Today, EA has detailed the upcoming third expansion for Battlefield 1. 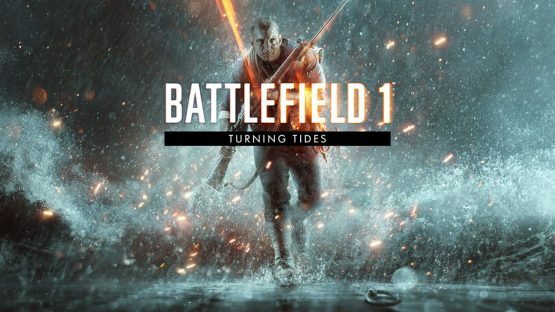 Titled Turning Tides, the new expansion will focus on land, air, and sea battles that took place during World War 1. Battlefield 1 is now available.